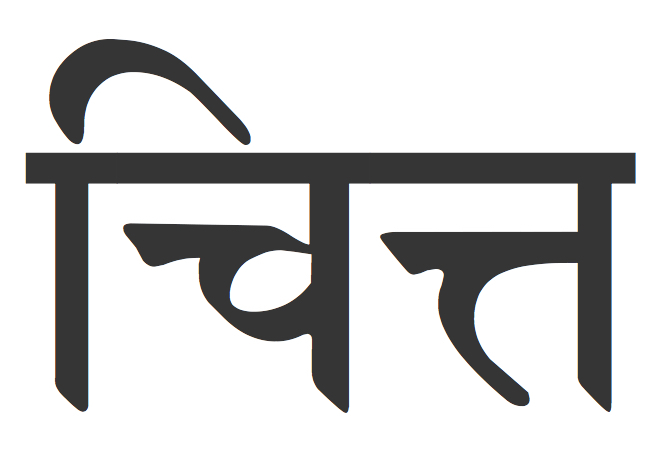 When moving into Parśva Uttānāsana. 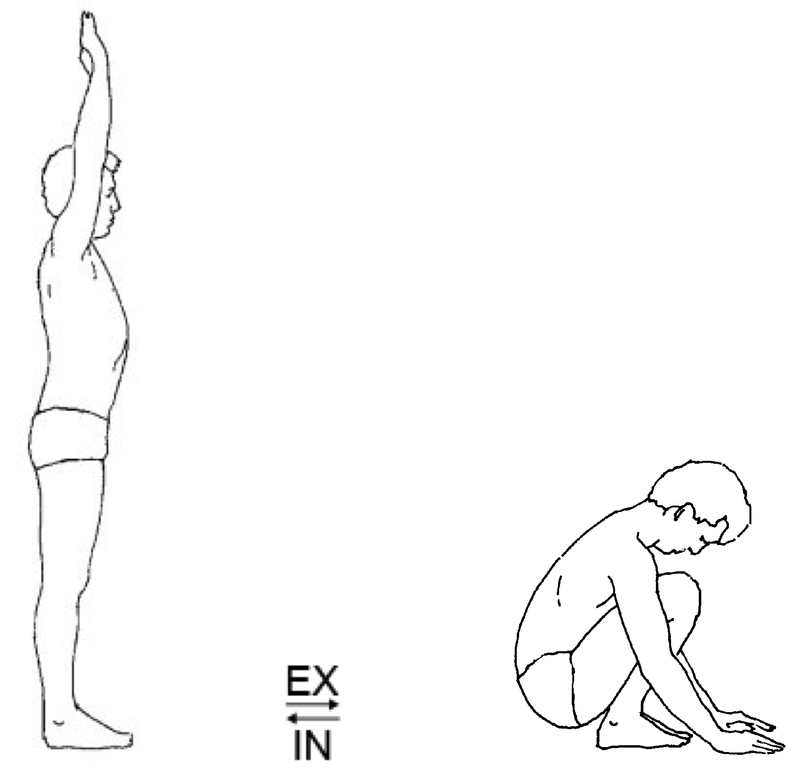 draw the rear leg hip forward. 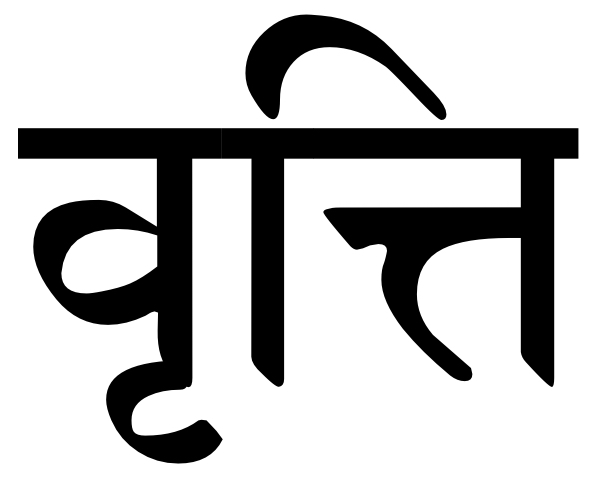 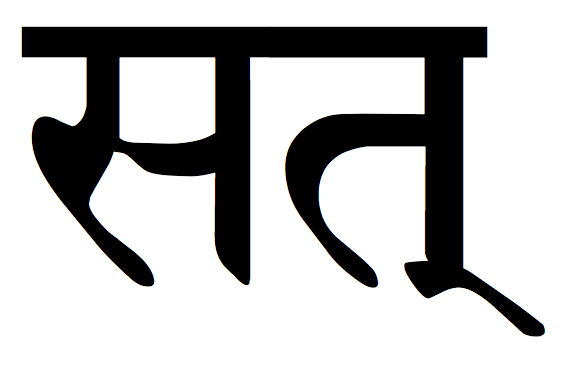 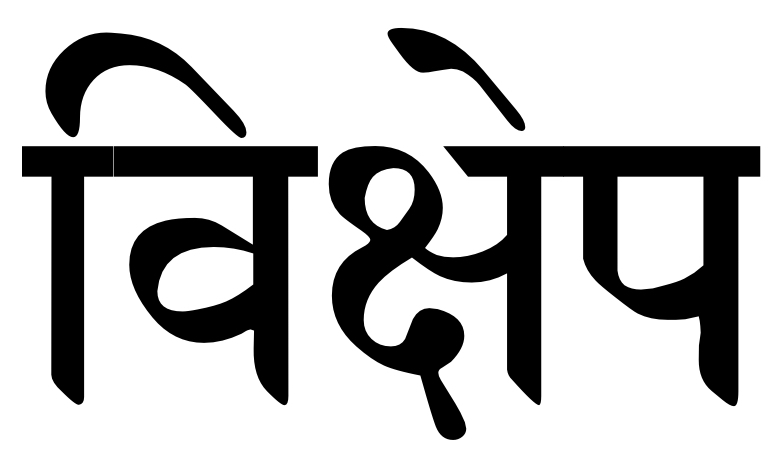 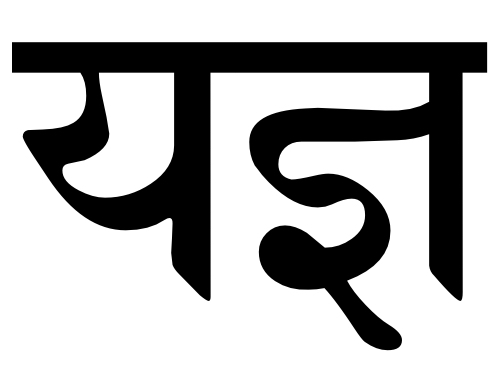 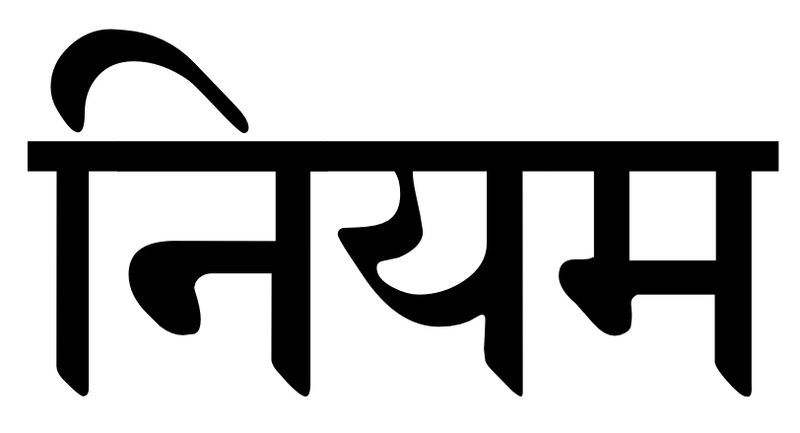 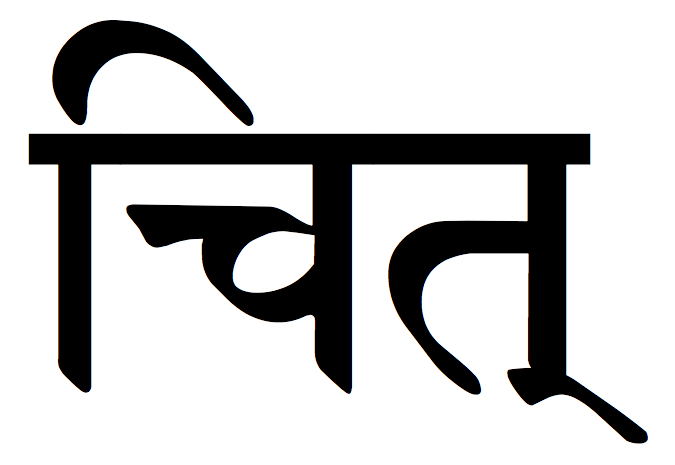 When coming up from Parśva Uttānāsana. 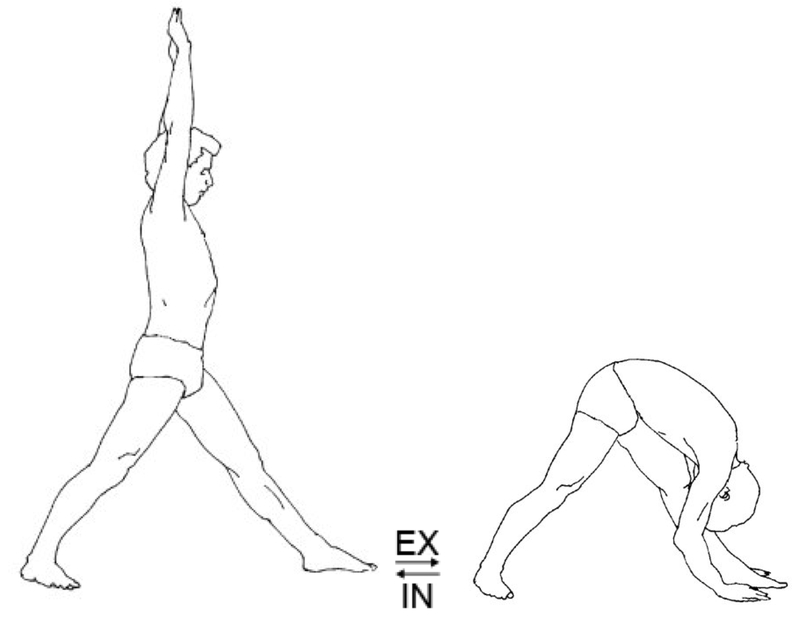 the rear leg hip drawn forward. 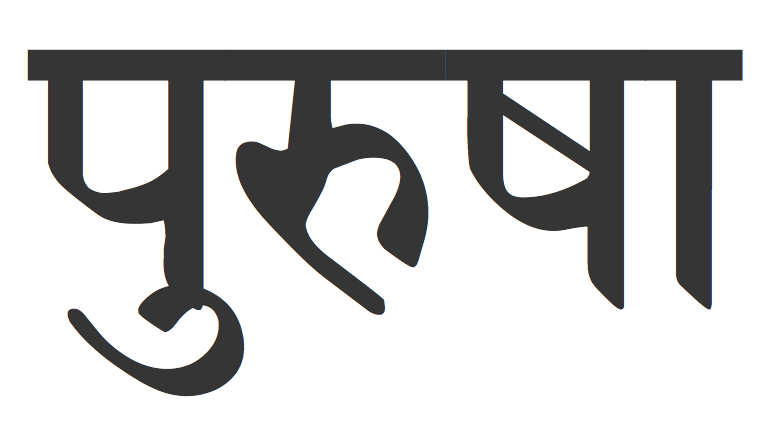 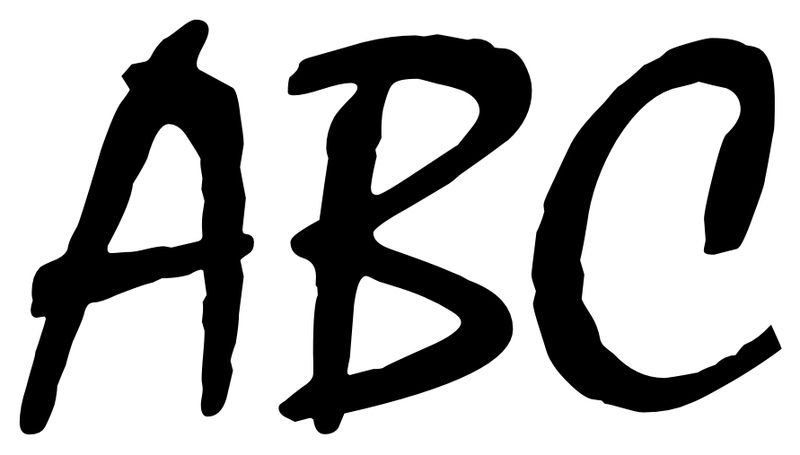 108 Postural Practice Pointers – 22 – The slower the breath the longer the movement…..